This is our basement bathroom. The bathroom is currently functional, but lacks the necessities of walls and privacy. We are looking to remodel our basement to include a family room and a more suitable bathroom. In this room we will be installing walls (insulated and sheet rocked) to separate it from the utility room and installing a new vanity, toilet, larger tiled shower that can dual as a dog wash station for our pups, and add recessed lighting and tiled flooring. 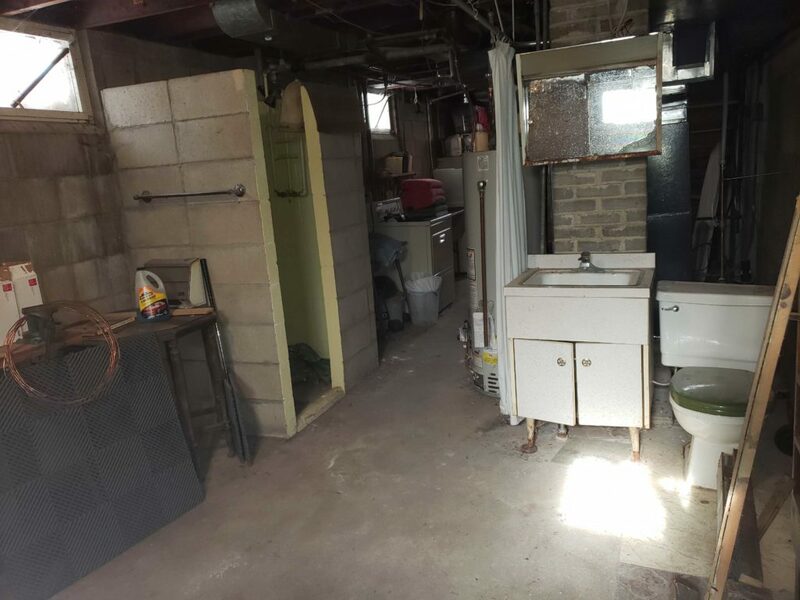 For the sixth straight year, a basement bathroom claimed the title of worst room in the 2019 West Metro Home Remodeling Fair’s Operation Rescue Room contest. This year’s winner, Kristi from Minnetonka, was awarded $1,000 to help reconstruct her awkwardly shaped bathroom. 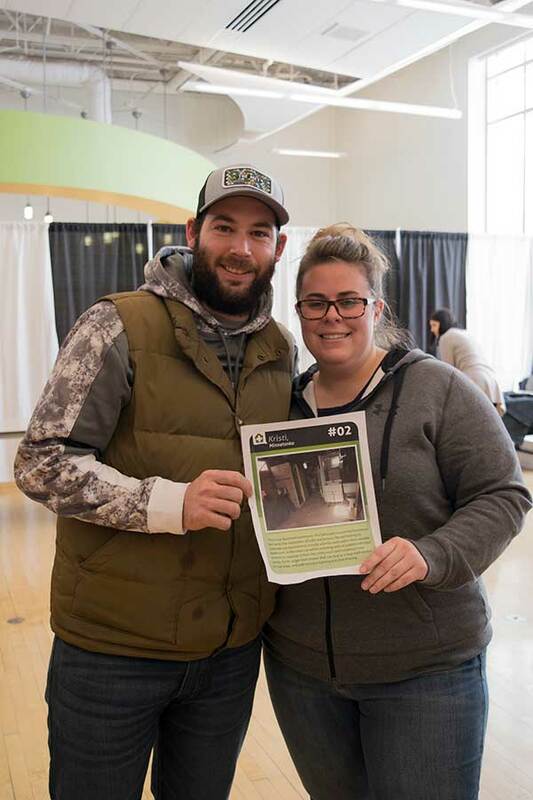 Kristi and her boyfriend Tim had been planning the remodel for a few months before seeing an Operation Rescue Room ad on Facebook and entering was a no-brainer. Kristi says the money will allow them to splurge on better finishes and tile and is hoping to have the bathroom finished by the end of spring 2020.